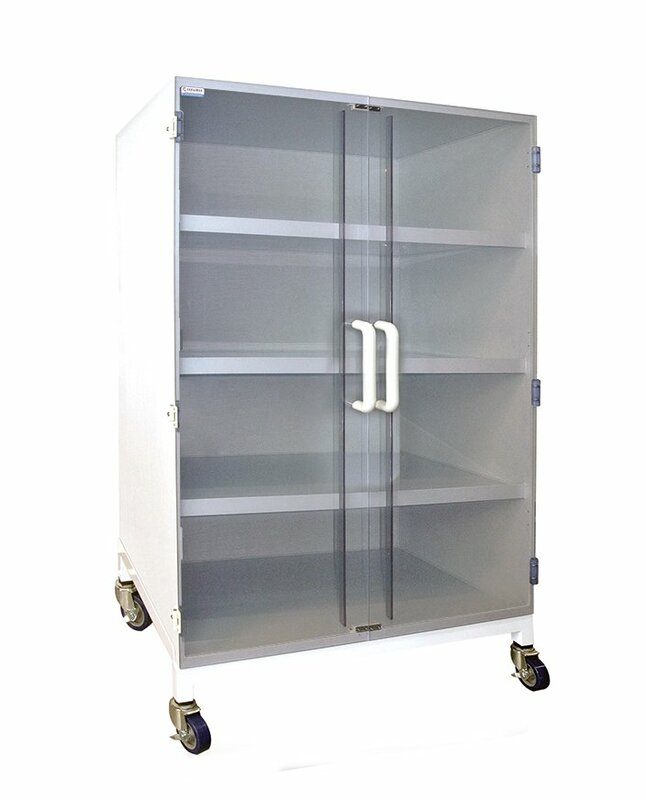 Cleatech’s Polypropylene Storage Cabinet with an Acrylic Door is perfect for storing garments and parts at an affordable price. Constructed from Polypropylene, a space-age material, is extremely durable and lighter than all major plastic material. 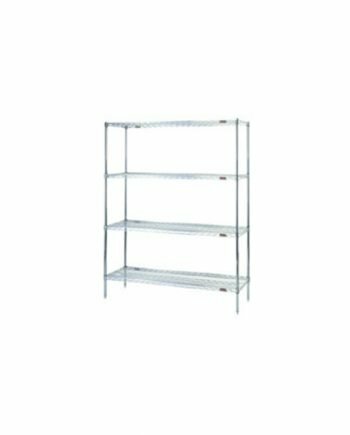 These storage cabinets are perfect for laboratories, cleanrooms, and stockrooms.